Founded in 1989, Enable has been recognized as a leader in its field for 30 years. Over the course of three decades, we have built a community of caring professionals who are held to the highest standards of quality and excellence in helping the individuals and families we serve. Enable’s dedicated, highly trained staff builds strong and lasting relationships with the individuals we support and their families. The key values that drive our teams are respect, patience, caring, and trust. We put a premium on each person’s dignity and individuality, working diligently to ensure that our services uphold those ideals, and are customized to accommodate each individual’s needs. 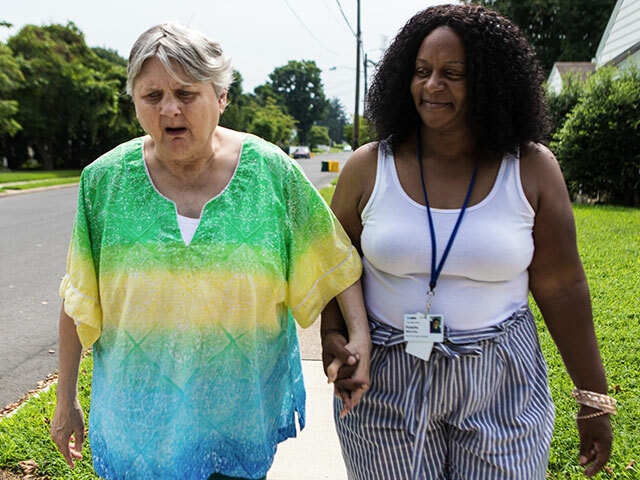 We offer a trusted partner and friend to the individuals and their families we serve, providing the full spectrum of services and support they need to live full, productive lives. Call our Admissions Coordinator at 609-987-5003 or e-mail admissions@enablenj.org.